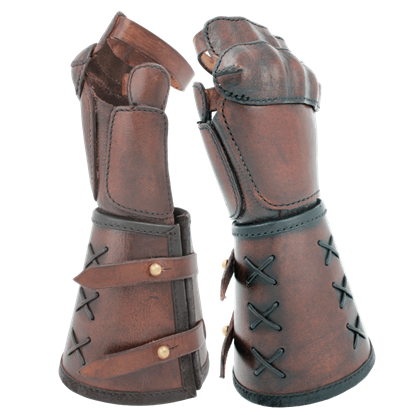 The addition of sword breakers to this deluxe version of the Warrior Pauldrons not only raises your defense, but also creates an intimidating look. Crafted from 18-gauge galvanized mild steel, the armour resists scratches and rust. 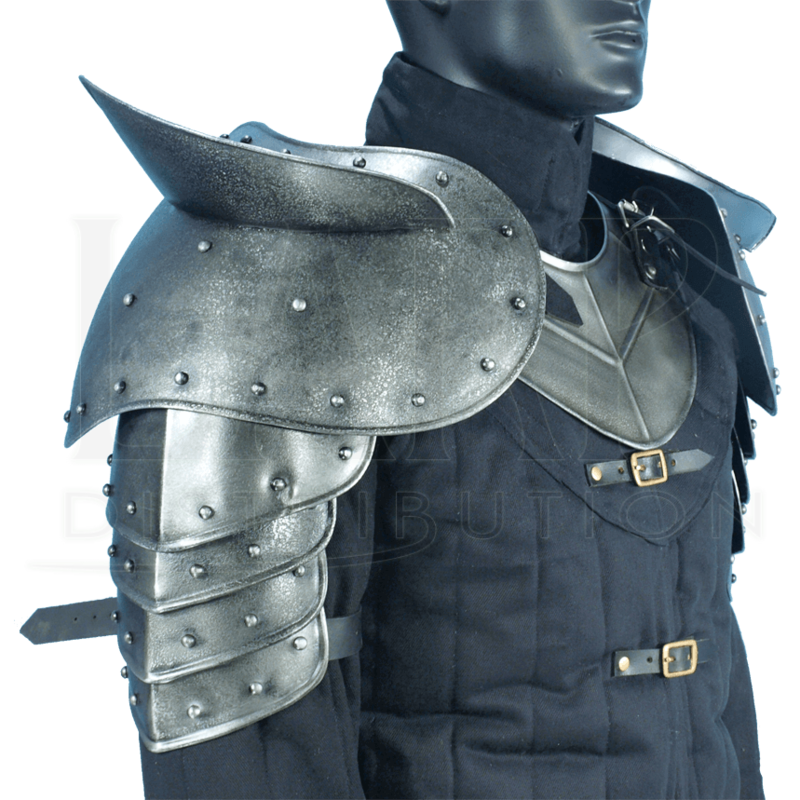 Following a traditional design, this armour fits just about any period for any character. These Dark Warrior Pauldrons feature a large shoulder plate with four smaller lames that protect the upper arm. A simple row of studs trails along the rolled edges of each metal plate. 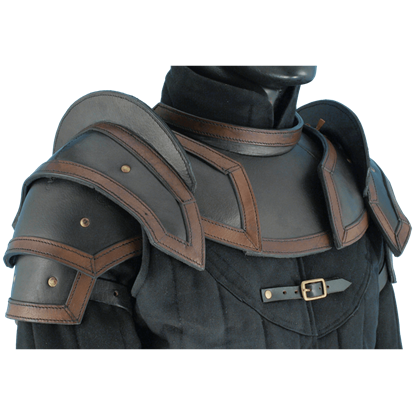 Adjustable buckle straps secure the pauldron at the shoulders and above the elbow. To be honest, I didn't expect the quality to be as good as it was for the price. The leather straps are very sturdy and the construction of the pieces are well done. The only thing I would say is that the color is a bit off from the picture. The pieces I received are basically just painted black. While this isn't really a problem, and they do say color will vary, the color was quite a bit darker than the pictures might suggest. I'm extremely satisfied with my purchase and will definitely buy from here again. The picture doesn't do justice. In the picture they appear bulky. The mannequin must be small. I'm 6 ft. 190 lb. and they fit like moulded leather. Being black they go with any outfit. They are by far the coolest piece of apparel I have ever worn. Join them with the spiked gladiator helmet and the black monks robe and you will be intimidation personified. I would suggest that you dye the brown straps black, if you don't have leather dye use a magic marker. I also glued thin leather to the underside of all the plates. This snugged everything up and made it more comfortable. If you take a 4 x 4 piece of wood and make a + you can make an awesome stand for the pauldrons and a helmet. The paudrons I got got were pretty much BLACK, they were not any agreed looking patina to them, they were just BLACK. I would suggest that if you dont want black armor but are hoping for what you see in the picture that you avoid this item and get something with no petina and stain it yourself.. This product pairs very well with the breastplate. It is very dark. The holes in the leather aren't quite even so I needed to put some additional holes so they were even. 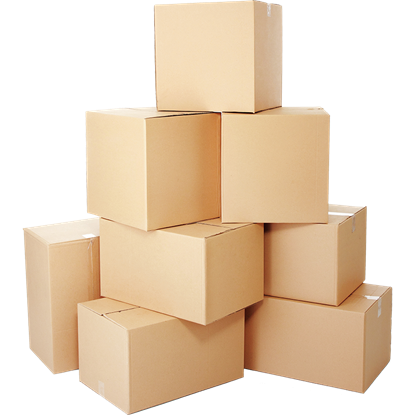 It is a very high quality item that I would definitely recommend. Your journey into the mortal realm leads to a northern kingdom where the chilling winds of winter never die. 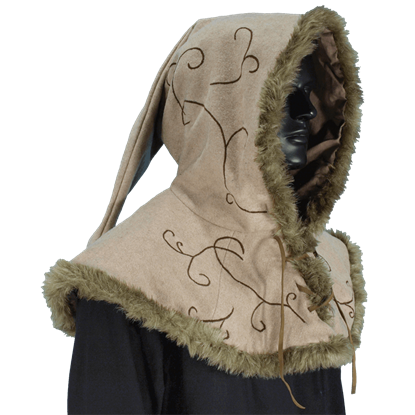 Protect your fair skin from the harsh elements, while concealing your Elven features with the Embroidered Hood With Fur. 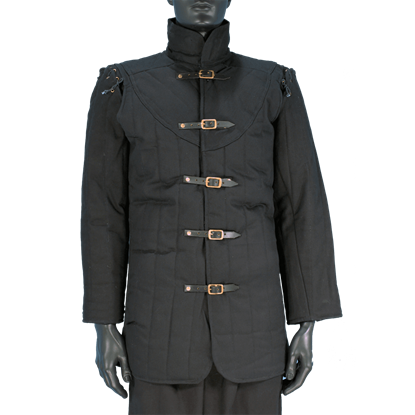 Our Warriors Medieval Gambeson is such a versatile piece for your wardrobe. You can wear this gambeson under your leather or steel armour for comfort and fit or wear it as a jacket or doublet. It is perfect for winter or re-enacting.